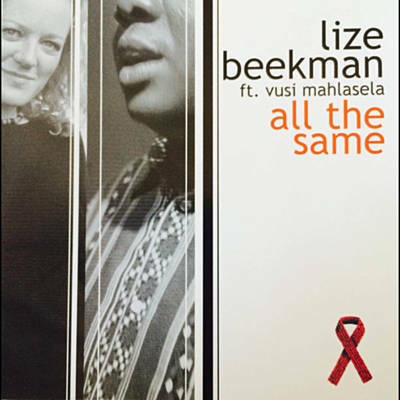 In September 2007 Lize released a CD consisting of lullabies only – Lize Beekman Lullabies. The album was sponsored by Baba & Kleuter and Baby City. The promotion was supported by 7de Laan (SABC 2) giving Lize a 3-episode storyline. The CD consists of lullabies in Afrikaans, English, Xhosa and Instrumental – all written and composed by Beekman. Lize is donating all artists’ profits to the Red Cross Children’s Hospital. The CD was also nominated for a SAMA Award in 2008. To date Lize has donated R360 000… and counting, to the Red Cross Children’s Hospital. In April 2009 the hospital grants Lize the honour of becoming a Guardian of the Red Cross Children’s Hospital. 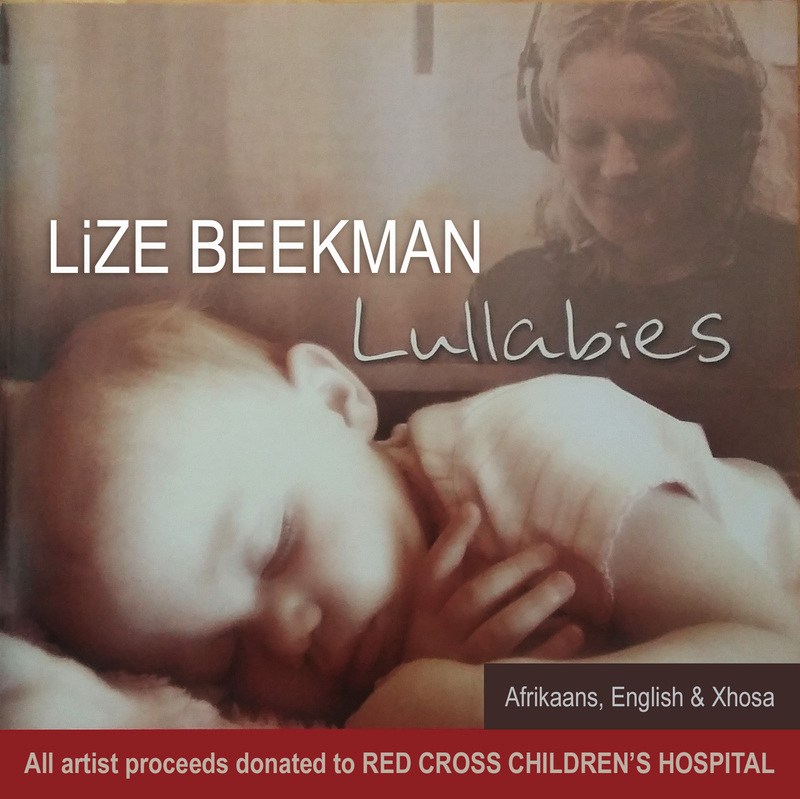 When you buy Lize Beekman lullabies the money will be donated to the Red Cross Children’s Hospital. Lize Beekman teamed up with REVLON SA being her corporate partner. This fundraising project consists of a song she wrote, “All the Same”, which she recorded with her friend Vusi Mahlasela. All the proceeds of the CD single, as well as all royalties earned by the song, goes towards a fund that looks after AIDS orphans and patients of the St. Francis Care Centre in Boksburg. A dream became a reality. An improbability suddenly seemed probable. Revlon has funded the recording of this CD single with various renditions of my song ‘All the Same’. All proceeds from the CD sales and all royalties will go to those living with HIV-virus that threatens so many lives, directly and indirectly, expecially in my own country, South Africa, that I love so dearly. I’m not ‘really rich’, nor ‘really famous’, but just maybe ‘All the Same’ will generate funds for thousands or even millions in desperate need. Who knows… I certainly pray it does. To date the project has raised more than R400 000.